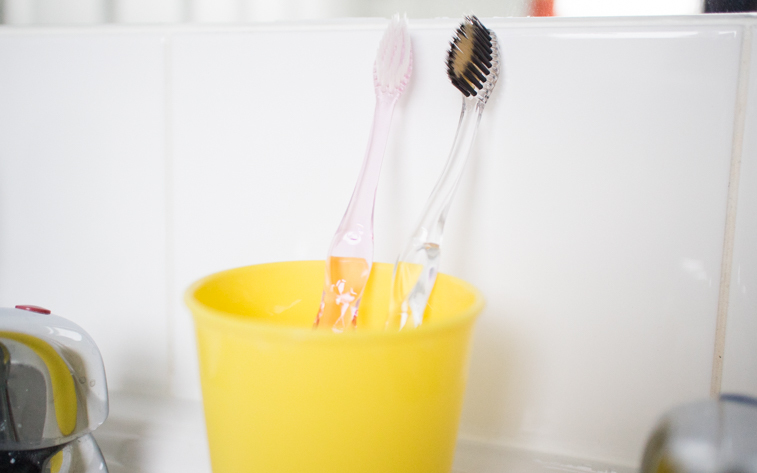 You have the Nano-B Charcoal and Gold toothbrush and the Nano-B Silver toothbrush. I have both. The pink one is the "silver" one and I have the charcoal & gold one in a clear handled form. 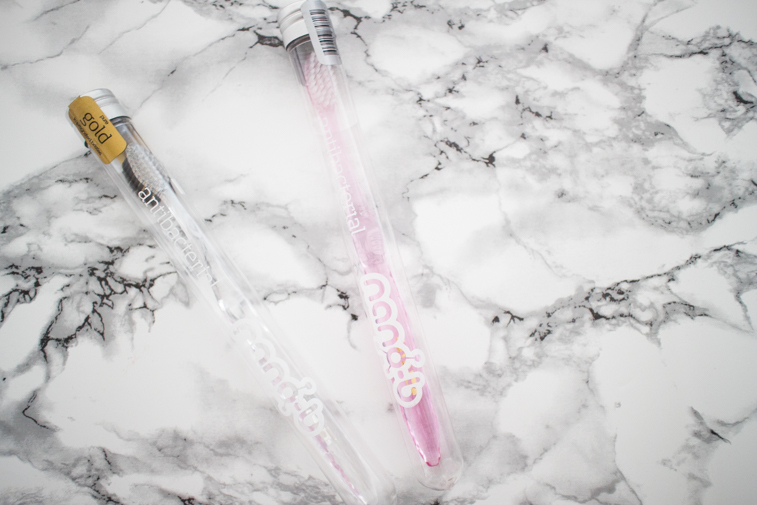 So, what are the benefits of these two different brushes? 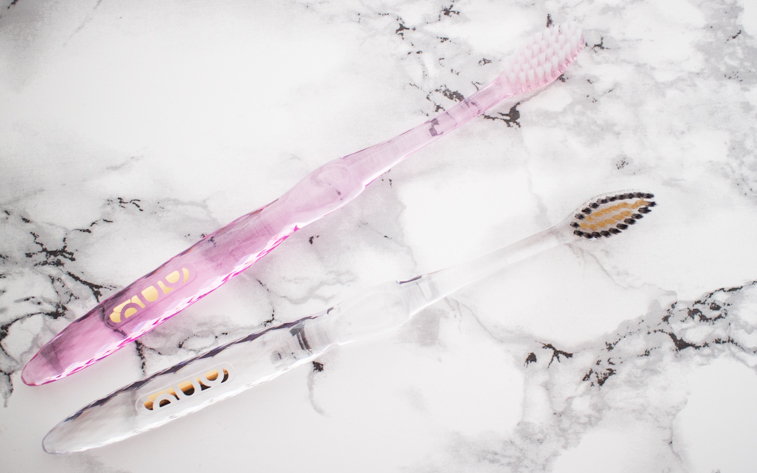 Would you try one of these toothbrushes?